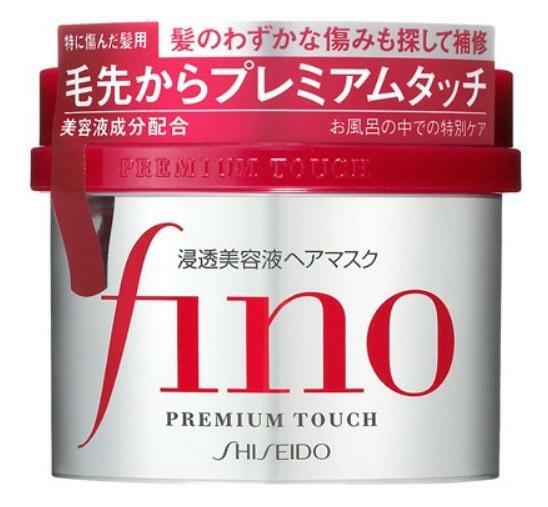 Amazon.com offers the Shiseido Fino Premium Touch Hair Maskfor $12.49. How to use: After rinsing shampoo, massage into hair and rinse. use 1-2 times a week.